The latest trend in miniature organization. 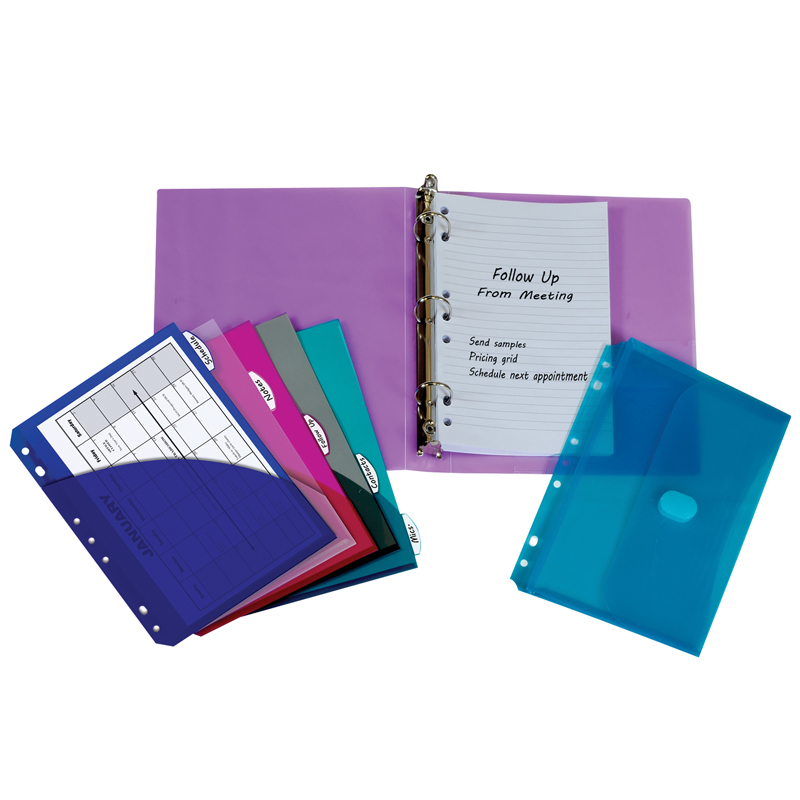 Kit includes one poly binder, 1 set of poly index dividers with pockets, 50 sheets of filler paper and one poly binder pocket. Everything needed for on-the-go organization.